It seems that competition is more slight at a 200cc bike where at least three of renowned manufacturer produce such great product sold in market. Enthusiastly in India, these three bikes compete to be the king of market in the same niche of sought-after ones. Once, TVS recently released an upgrade of Apache RTR 4V with additional features and new look. So as Bajaj Pulsar and KTM Duke. Despite of three bikes segementation is commonly for men, there are small difference among them in quality. This passage will discuss more about TVS Apache RTR200 Vs Bajaj Pulsar 200NS Vs KTM200 Duke : Specifications, Features & Price Comparison in perspectives and which ones offer better specs with reasonable price. 1 TVS Apache RTR200 Vs Bajaj Pulsar 200NS Vs KTM200 Duke – Which one looks better? TVS Apache RTR200 Vs Bajaj Pulsar 200NS Vs KTM200 Duke – Which one looks better? 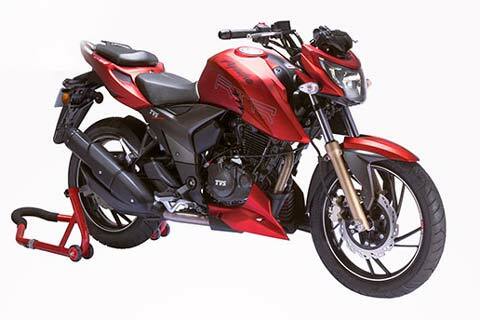 Apache RTR200 4V is the newest among three. Despite it receives little change, but sublte changes has enogh for the bike to get noticed. 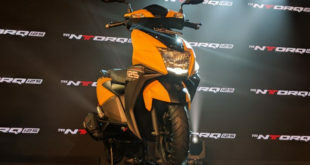 Apache RTR200 4V looks aggressive with angular headlamp and visor on the top. Its all-black tone makes it look so sporty. Meanwhile, details like golden color of forks, extended change of tank, faux air vents in the rear cowl and sharp body graphic are some of detail which makes the bike look outstanding and prominent among crowds. The Bajaj Pulsar 200NS bike has been around for a while in comparison to the Apache, without any major changes on design. The Pulsar 200NS comes with a bulky designs with fuel tank extension. Attached with angular headlamp and short visor atop, Pulsar also use all-black tone in its entire body. Within the segment along with two comptetitors, Pulsar apply dual tone body paint theme makes it quite good. It has also twin spoke alloy wheels that become its best looking among the segment of similar bike in the class. However, KTM Duke390 conducted major uprgade last year that makes it, unfortunately not most affordable bike in India. Duke200 is consitently follow design of vertical headlamp with a very sharp design on the body. Such contrast orange wheel applied on the body and may lift overall looks of the bike. It also has bigger extension of fuel tank as well. If you think that Duke200 is not exciting enough, then Apache RTR 4V is definitely turn the head. Compare to other bike in the same segment, Apache is the most compact one with shortest wheelbase and could probably steal attention from road users. Apache RTR200 is powered by a 197.5cc displacement, with single-cylinder, four-valve engine that produces a maximum of 20.5 Bhp and 17 Nm. 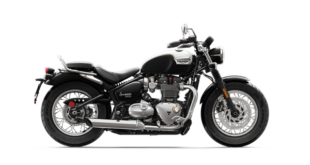 The bike is paired with a 5-speed transmission and an Anti-Reverse Torque slipper clutch, a unique feature, the only in the segment. It offers both the fuel injected and carburetor options. The engine is able to generate power as much as 20.05 PS @ 8500 rpm and an 18.1 Nm @ 7000 rpm torque. Apache RTR200 has IDI-Dual Mode Digital Ignition system. The Pulsar NS 200 is powered by a 200cc (it is actually 199.5cc) engine displacement that gets liquid-cooling. 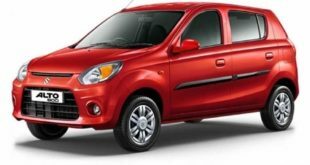 It is a single-cylinder four-valve engine that gets a triple spark plug technology. The bike produces a maximum of 23.17 Bhp at 9,500 rpm and 18.3 Nm torque at 8,000 rpm. It gets a 6-speed manual transmission. There is no fuel injection option with the Pulsar. This engine churns the power as 20.05 PS @ 8500 rpm and generate 18.1 Nm @ 7000 rpm torque. 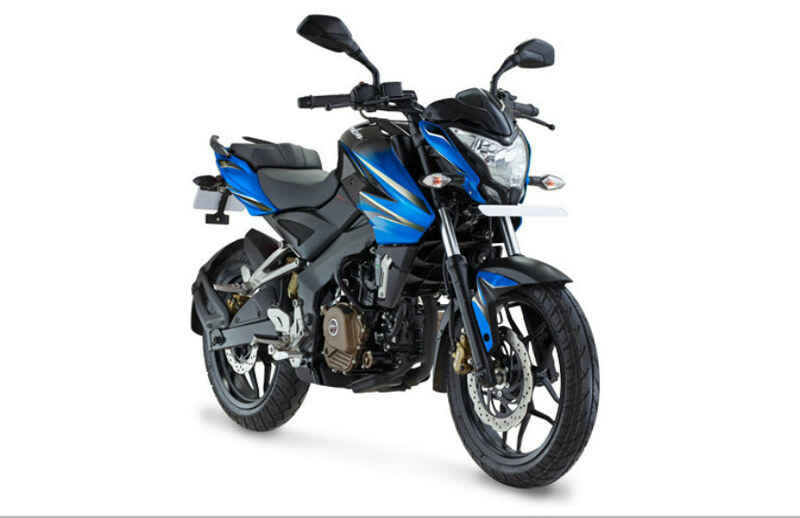 Pulsar NS200 has Independent Spark Control Through ECU ignition system. The 200 Duke is powered by a 199.5 cc engine displacement with single cylinder, 4 Stroke, DOHC engine and liquid-cooled engine. 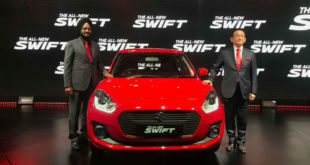 It also gets a 6-speed transmission that generate 25.1 PS @ 10,000 rpm power and 19.2 Nm @ 8000 rpm torque. The Duke being lightest and more powerful of the three is also the quickest. The 200 Duke has Digital Ignition system. It is also interesting and perhaprs one of important things comparing fuel efficiency through mileage and top speed between this three. The Apache RTR200 reach about 40.2 kmpl with top speed at 112.58 kmph. Compare to Pulsar NS200, it is 36.1 Kmpl wit top speed at 125 Kmph. While the 200 Duke delivers 35 Kmpl with top speed at 135 Kmph. Every bike has its own efficiency. We cannot say that with smaller number of fuel consumption and farther distance, then it has the best performance. But seeing on the mileage, Apache seems the highest rank among them, but still with top speed reaching is still the least. All of them are almost similarly in features. 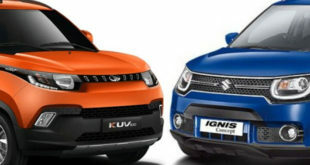 Each of them features disc brakes on both the wheels, mono-shock in the rear, ABS and alloy wheels. However, a few features are unique in the segment. 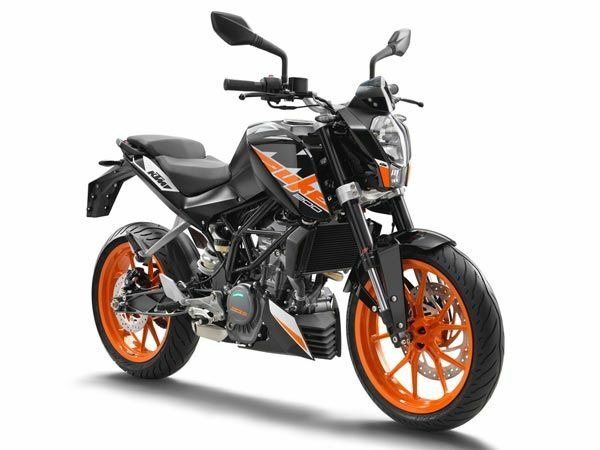 As we have mentioned, the Apache RTR 200 is the only bike that comes with a slipper clutch in the segment and the KTM 200 Duke is the only bike to get upside down front fork. The Bajaj Pulsar 200 NS comes triple spark feature. While both KTM and TVS get a fully-digital instrumental console, the Bajaj Pulsar 200 NS is the only bike that gets a hybrid-analogue console. On the braking performance side, both the Bajaj and TVS come with petal disc brakes that help the discs to stay cooler. But here is Apache the only bike doesn’t apply low fuel warning lamp indicator. Talking about price is also important aspect since buyer consider to compare which bike offers best features and internal engine system but still with reasonable price. With such complete stuffs attached on each bike belows are the considerations of the cost you can spend to have one of them with equal facility received. There are three variants of newly launched TVS Apache RTR 200 4V available : one with carburetor engine is priced at Rs. 95.185. One with EFI system is sold by Rs. 107.885. And those featuring carburetor and ABS can be purchased as much as Rs. 108.985. Bajaj Pulsar type 200NS offers two variants available in market : one without ABS feature is priced at Rs. 97.715 while one with ABS feature is Rs. 1.1 lakh. However, expect less on The KTM200 Duke, it is available only one variant and is the most expensive among three. It is priced at Rs. 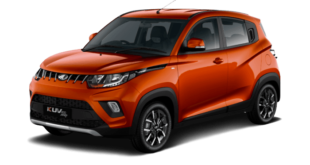 1.49 lakh. So what do you think of the three bikes? Which one you like the most? 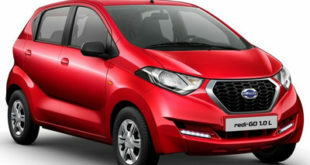 Please do write to us at India Autoz.